What is union all operator? 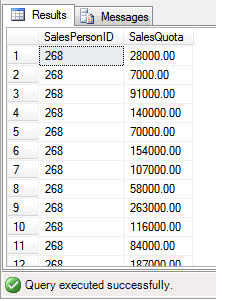 Set operator is used to combine two or more rows or columns of table of database. There are a few set operators that are supported in sql. 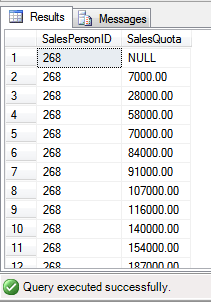 The set operators are generally used for get data/records from database in different special conditions. Such as union, intersect, distinct etc. Union is a type of set operator that is used to combine the results of two or more than two select statements. 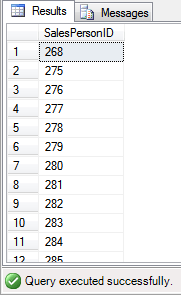 It not shows the duplicate rows. The union all operator works like union operator but the different is that, it shows the duplicate rows. The intersect operator is also used for combine two or more than two select statement but it display only the common value of the select statement. 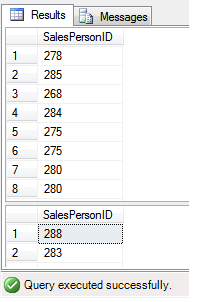 Minus operator is used to display first statement value but it also not display the value that matched from the second statement result. In this chapter we have learned about all types of set operators that are used in sql just like union, union all, intersect, etc. In the next chapter we will study about comparison operater and its type.